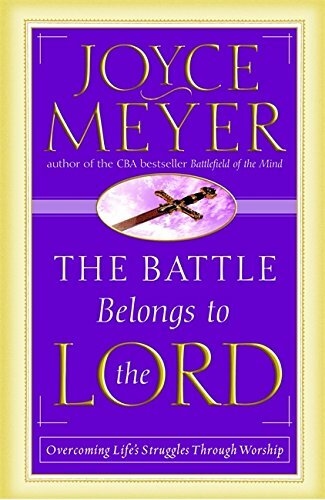 Do you like to read Christian’s books, and share your honest opinion? Our Heavenly Father is forever faithful to us, so why can’t we praise Him like we should? Do you still think that we are too busy? We are too busy with worrying about our problems to notice? How long will we take up residence on Grumbling Street? We need to STOP, MAKE A DECISION, right now! If God is NOT who He said He is to you, continue living your life worrying about any and everything. But if His is your God who is well able to deliver you out of any and all situations, then be not ashamed to admit that you were on that street worrying rather than praising our Creator. You must learn to BE CONTENT! Contentment is a decision to be happy with what you already have. Satisfaction only come when you make a decision. It’s not in a feeling. It’s just in a word, so what is it for you? I will be content in the Lord. Decide to praise the Lord and be happy in any and every situation. You can do it! There’s nothing impossible for you, if you put your trust in God. You cannot do it alone. Ask for help in your prayers today, and then begin to put some action in faith by giving God a sacrifice of praise. I know you are saying to yourself, “Is she kidding me?” You must believe and know that with God all things are possible. You have to take the first step, and that’s praising the Lord with all your being. Smile, everything is going to be okay! 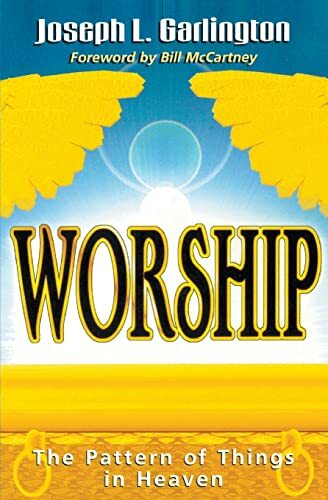 Now, praise Him just because God is! God is (fill in the blank)___________________. Believe what you have written by faith: for He is a rewarder to those who diligently seek God. 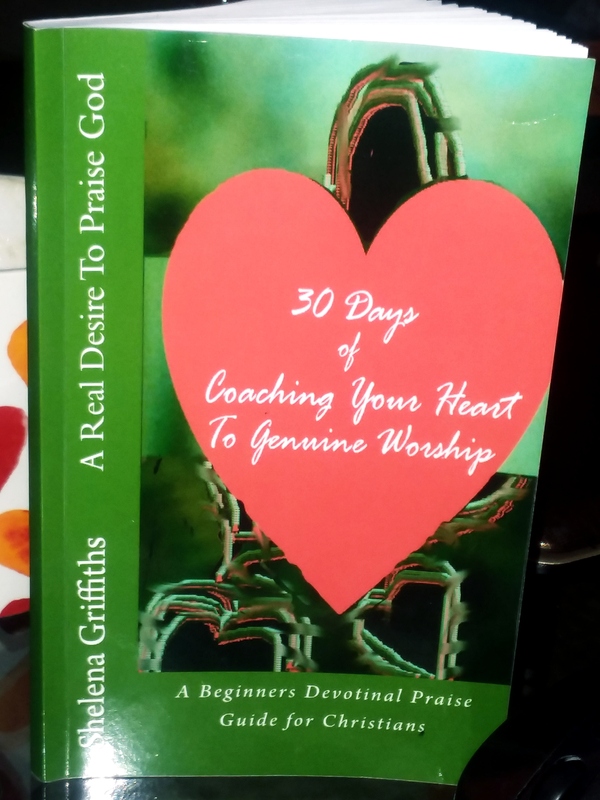 Are you ready to sign up for this book called A Real Desire To Praise God? Click Here To Start Entry! Next Do You Need Help In Starting A Little Prayer Group?